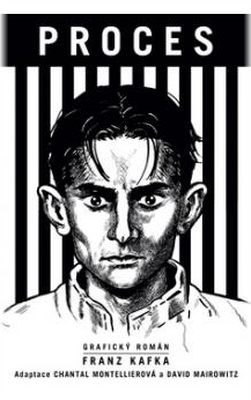 Franz Kafka ranks without doubt among the most significant personalities of our history, inseparably related to Judaism. This recognized Prague writer is one of the most influential and most respected writers of the 20th century. Let´s discover more about the history of a man who had markedly influenced many world´ s authors. 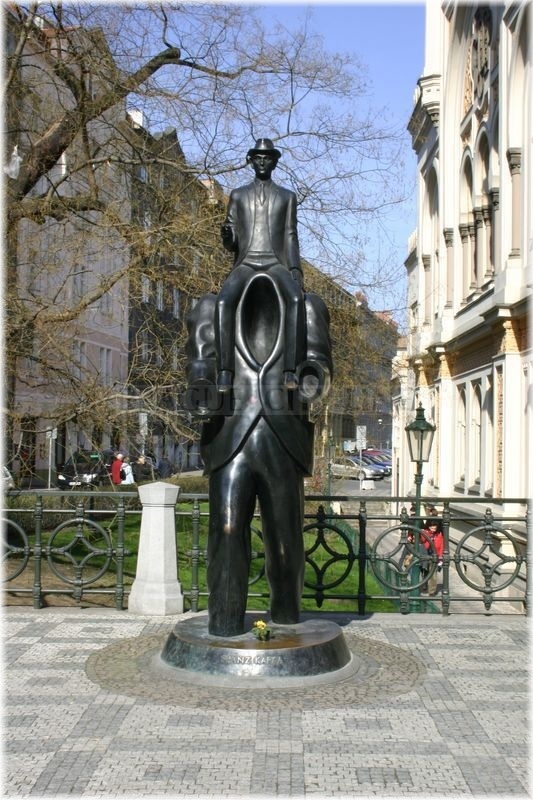 Franz Kafka was born on June 3rd, 1883 in Old Town of Prague. Together with his parents and siblings he lived in the Old Town. His father was a Jewish wholesale merchant and he did not have a very good relationship with his son. 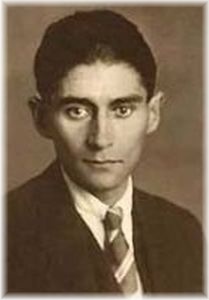 Franz Kafka´s mother tongue was German so he first attended a German Elmentary School for Boys in Masná street in Prague. Then he studied at the German State Gymnasium in Golz-Kinsky-Palace which was located in Staroměstské náměstí (Old Town Square) in Prague. He studied there until 1901 when he started the 6-years studies of the Law at the German part of the Charles-Ferdinand University. He graduated in 1906, whereby he received the title Juris Doctor. Besides his mother tongue he could speak other world languages, however he naturally spoke Czech. It is interesting, that he could not speak Hebrew at all dispite his Jewish origin. He had started to learn this language shortly before he died. 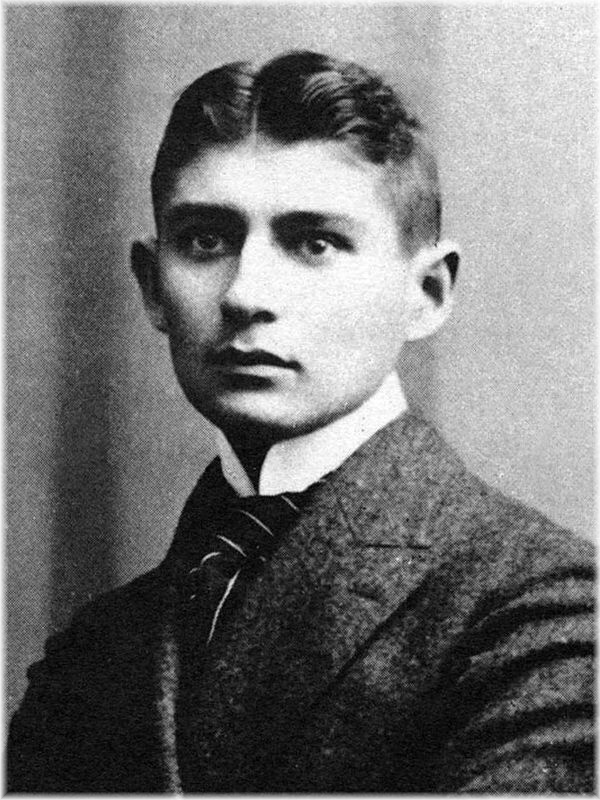 After Franz Kafka had graduated and become Doctor of Law he started to work for an Assicurazioni Generali insurance company. He changed his workplace very soon and started to work in Dělnická úrazová pojišťovna (Worker´s Accident Insurance Institute) first as a clerk and after some time as a secretary. In spite of his work success he found out that the work could not make him happy. He tended towards literature and arts intensely. Writing was everything to him, and so in 1908 he published his first texts. They were published in a Munich magazine called Hyperon. During his studies he met his lifelong friend Max Brod, who was his friend until his death. 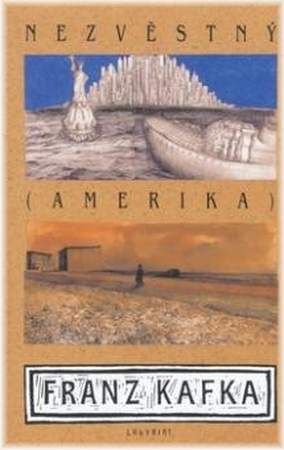 The most noted works of Franz Kafka are represented by the novels The Trial, the Castle and The Metamorphosis. 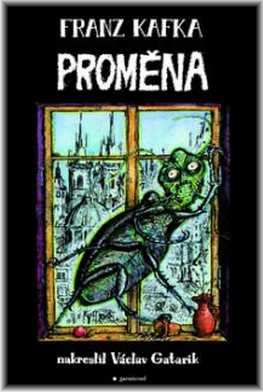 During his life Kafka published plenty of novels, yet the most important works were published posthumously. 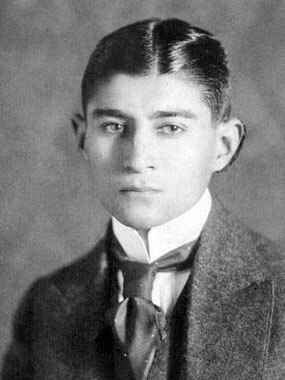 Franz Kafka is a German-writing author. 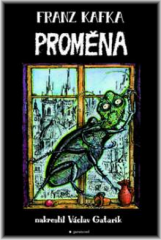 His translator and old friend Milena Jesenská who translated Kafka´s texts into Czech played important part for the Czech readers. 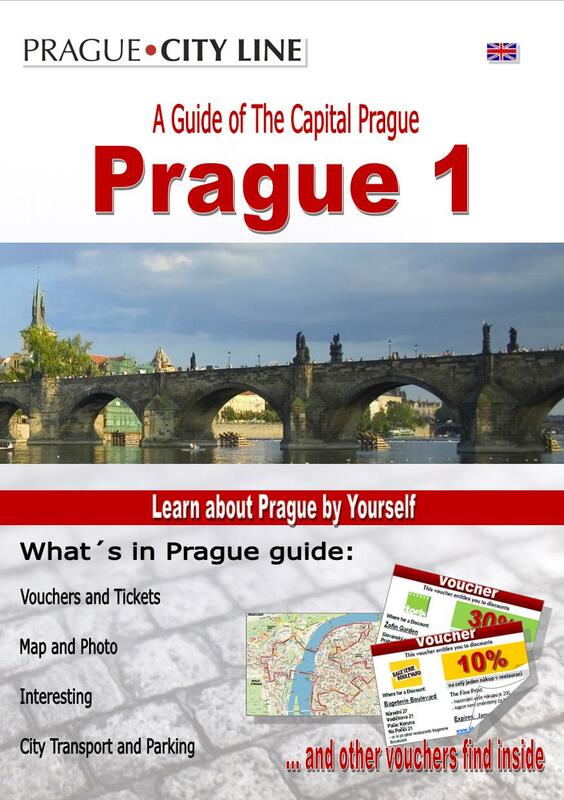 In 1923 Franz left his native Prague for German Berlin he fully devoted to writing. Shortly afterwards he fell ill with laryngeal tuberculosis, of which causes he died on June 3rd, 1924 in the Kierling sanatorium by Klosterneuburg in Lower Austria. 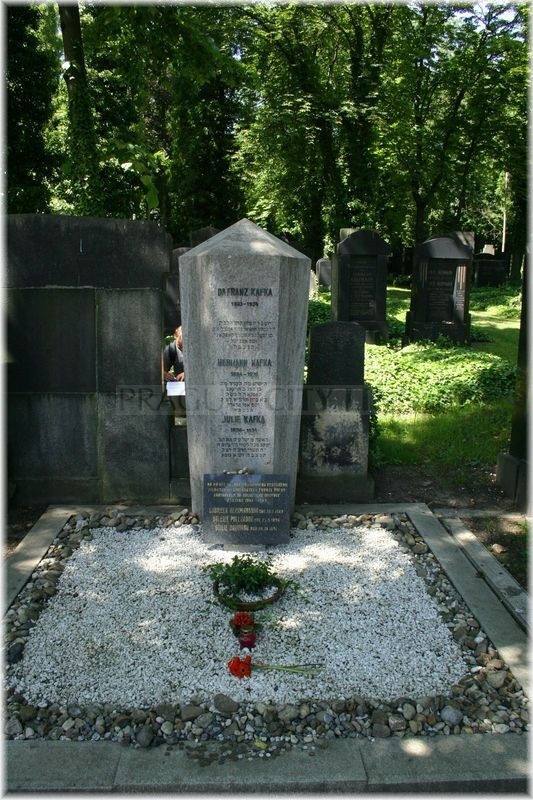 Franz Kafka is buried in the family tomb in the New Jewish Cemetery in Prague-Strašnice. 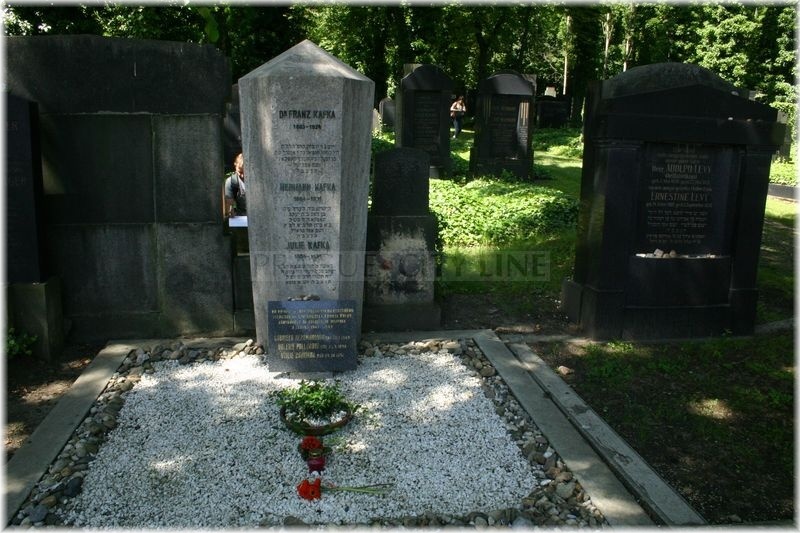 In his last will Kafka requested to destroy all his unfinished works which had not been published so far. However his old friend Max Brod did not content his testament and he published the works. So the world could discover many of his significant works which had influenced a lot of world´s authors and intellectual streams.